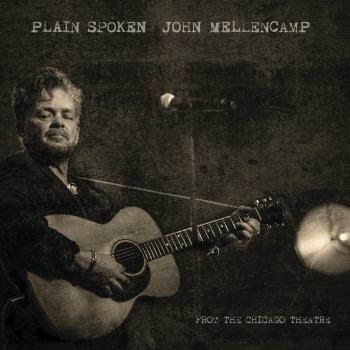 Plain Spoken includes ten stunningly elegant and soul-searching Americana gems from 'The Voice of the Heartland', John Mellencamp, while celebrating his skill not just as a song craftsman but as a world-class entertainer. Plain Spoken commences on the acoustic guitar hum of 'Troubled Man' as Mellencamp carries a pensive and poetic chorus. 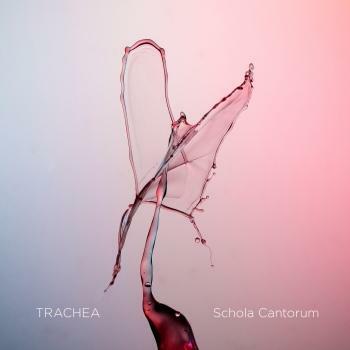 Organ and harmonica punctuate 'The Isolation of Mister' with a sense of vibrancy, while 'Tears In Vain' features a twanging guitar solo and the singer's unmistakable delivery. The haunting and heartbreaking beauty of 'Blue Charlotte' lingers with emotion. There is 'The Courtesy of Kings', which is driven by banjo and Mellencamp's poignant lyrics and the bluesy swing of the album's conclusion 'Lawless Times' where his cinematic lyrics bristle with energy matched only by the six-string screech. 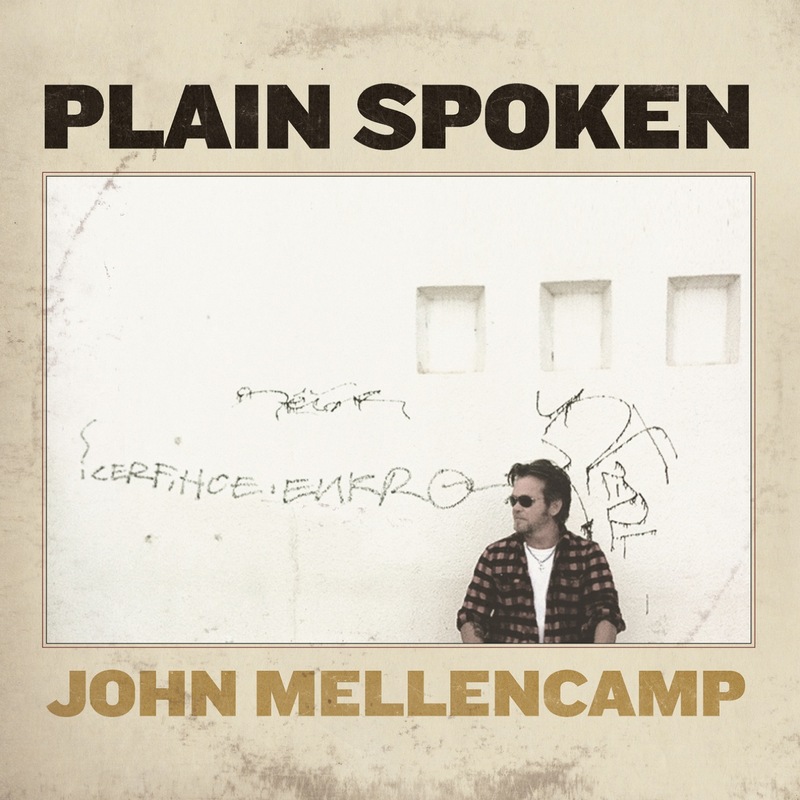 Plain Spoken is set to be hailed as an unparalleled new chapter in Mellencamp's distinctive songbook. 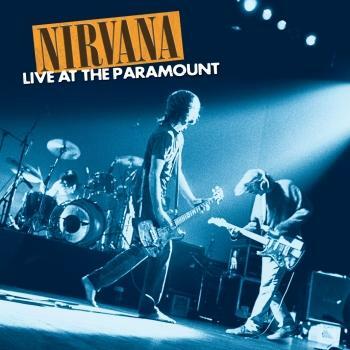 Plain Spoken is the first album from the Rock and Roll Hall of Famer since 2010's critically acclaimed, No Better Than This-which landed in the Top 10 of Billboard's Top 200 during release week and garnered the honor of becoming one of Rolling Stone's 'Best Albums of 2010'. 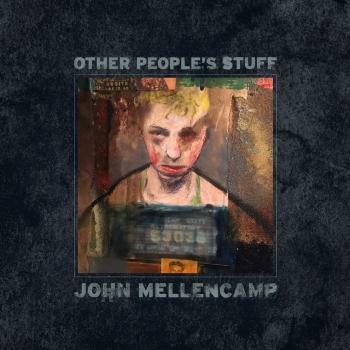 Grammy winning musician John Mellencamp has touched the heart and souls of music listeners and influenced American Culture with enduring songs, he is also one of the most successful live concert performers in the world. A man with a conscience, he used his visibility and influence to advocate an issue that hit close to home and became one of the founding members of Farm Aid, an organization that began in 1985 to raise awareness about the loss of family farm. The Farm Aid concerts have raised over $45 million to promote a resilient family farm system of agriculture.